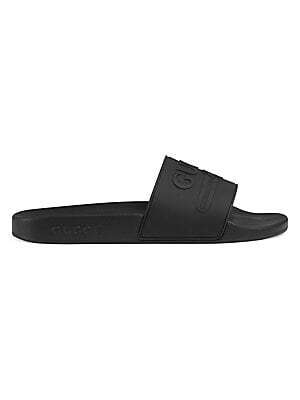 Embossed Gucci vintage logo Molded rubber footbed Gucci logo embossed on the sole Made in Italy. 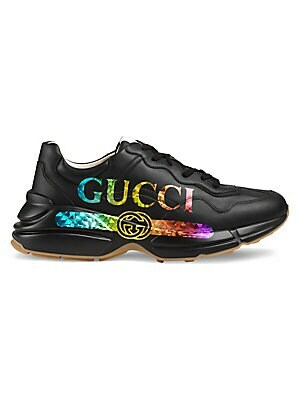 Men's Shoes - Gucci Shoes. Gucci. Color: Fucsia. Size: 13 UK (14 US).